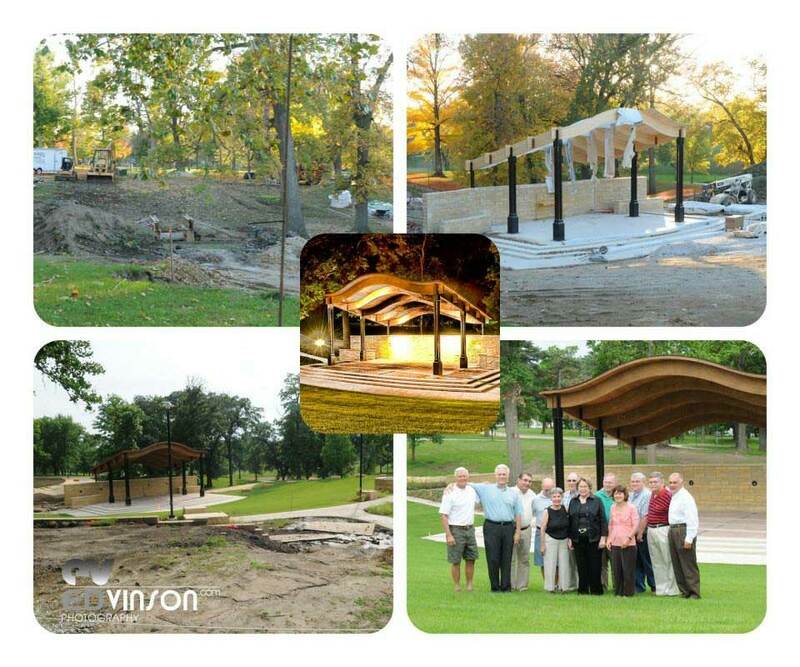 If you are interested in joining the Rand Park Pavilion Commission, please contact Annette Peevler 319-524-2050, ext 105. The Commission meets one night per month to plan activities at the Pavilion. Photos by Ed Vinson, used with permission.